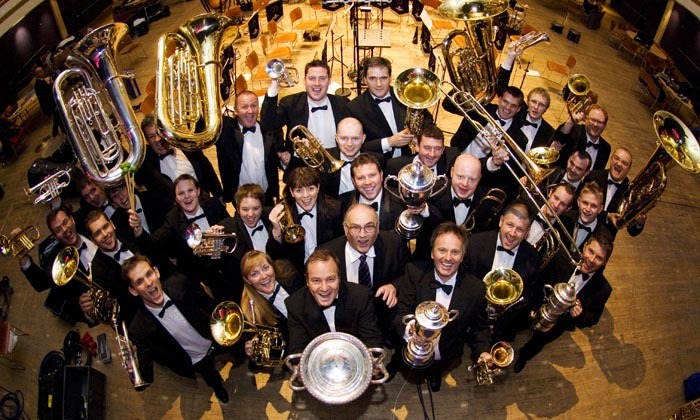 Welcome to the website of the world famous Desford Colliery Brass Band. The band hails from a small mining town called Coalville in the heart of the Midlands UK. This Ensemble has performed all over the world, recorded award winning albums and continues to be at the forefront of British music making.